I want to thank all my customers for their great reviews. 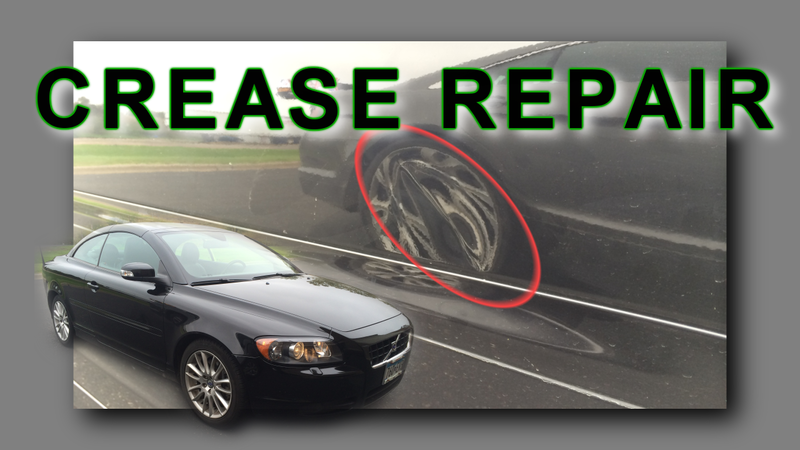 I will continue to bring you the best paintless dent removal service and always strive for an excellent repair. You can check out some of the reviews from our customers in this video.